The study was a one-year, randomized, double-blind, placebo-controlled intervention trial conducted in adult subjects with ocular drusen and/or retinal pigment abnormalities. 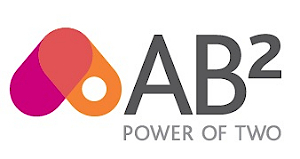 The yearlong trial included 101 subjects, 52 in the MacuView™ group and 49 subjects in the control group. 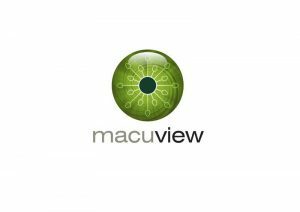 MacuView™ was developed by Newtricious for improvement and maintenance of healthy vision and to inhibit the progression of impaired sight such as Macular Degeneration, the leading cause of blindness in the United States. The product is based on a patented formulation of egg yolk and dairy, and contains natural ingredients that includes lutein, zeaxanthin and DHA (omega-3); and all other vitamins and minerals that naturally occur in egg-yolk. 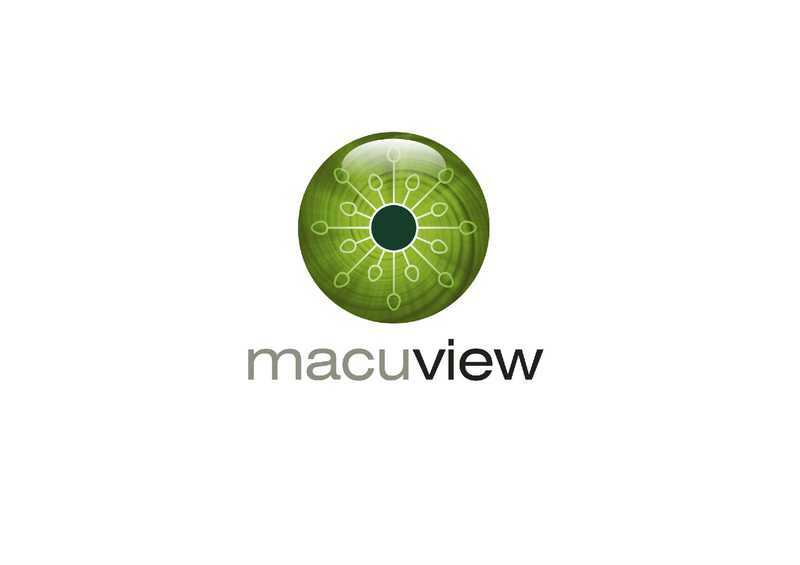 MacuView™ has been studied in 4 clinical studies that have included over 400 individuals. A 5th multi-center study in renowned KOL centers in the USA, Germany, UK and the Netherlands is almost completed. 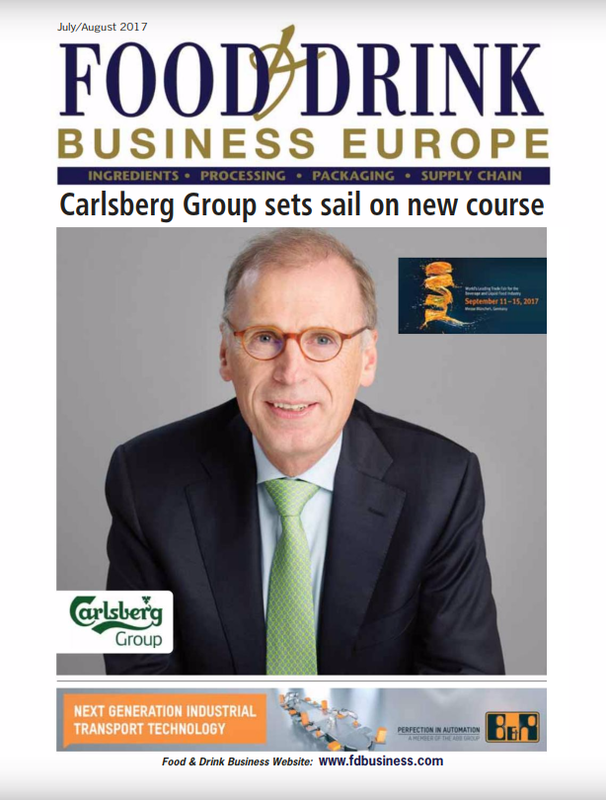 Headquartered in The Netherlands, Newtricious was founded in 2006 to develop innovative clinically proven nutrition products contributing to better health and well-being. Newtricious collaborates both in the US, Asia and Europe with leading scientists, pioneering companies, organizations and public authorities.